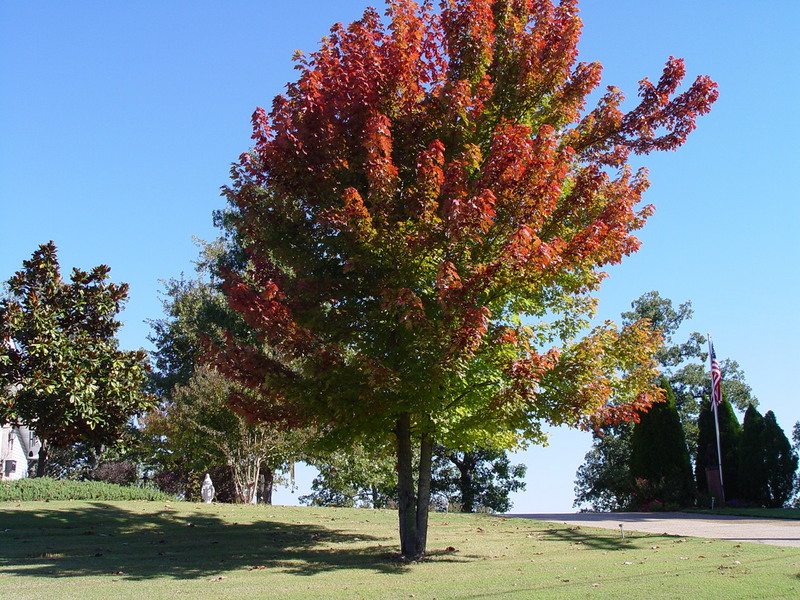 Autumn colors are beginning to be seen around Norfork Lake and throughout the Ozarks! When I look out my window across the resort, I see predominantly fall foliage in rusts, dark reds and yellows. Reports have said that our conditions are too dry to get the really eye-popping vibrant colors this year; but time will tell. The leaves haven’t begun their mass exodus yet — but with that being said, I will be battling some leaves over on the resort side with my rake in hand later today. This entry was posted on Monday, October 11th, 2010 at 1:47 pm and is filed under Natural Wonders, Uncategorized. You can follow any responses to this entry through the RSS 2.0 feed. You can leave a response, or trackback from your own site.